It took staff from the cinema three days to complete the record, starting on August 23rd and finishing on August 26th. 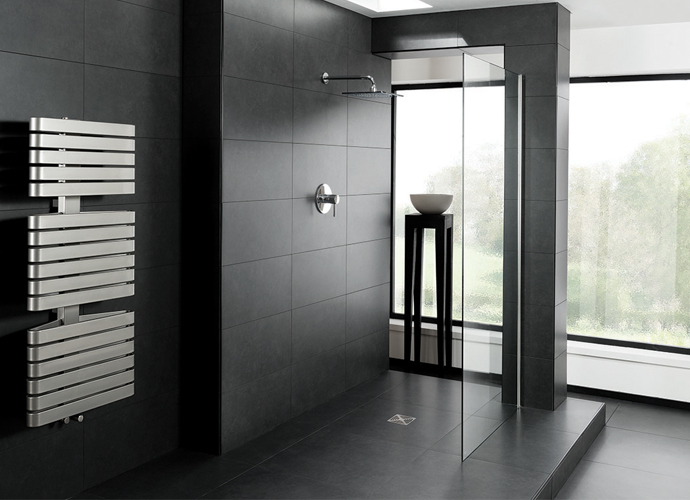 Why not come to see one of our most popular ranges; Earth, which comes in an array of different contemporary colours. Made with recycled content - these tiles are great for the environment and great for your pocket too. 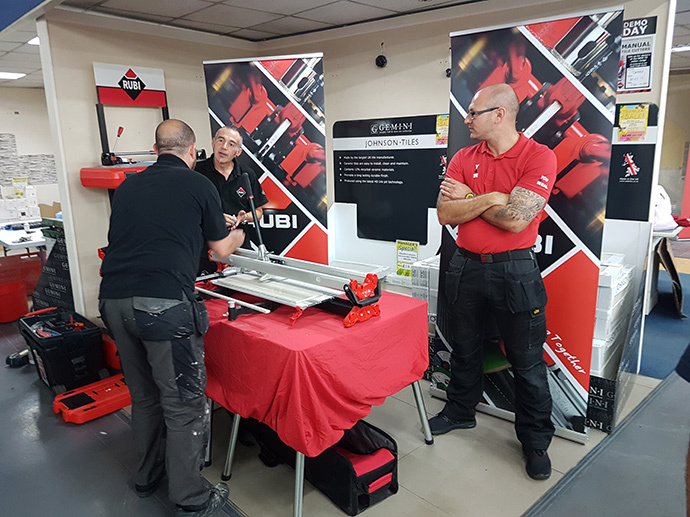 Here at CTD Derby we have a number of trade events with product demonstrations and offers throughout the year. 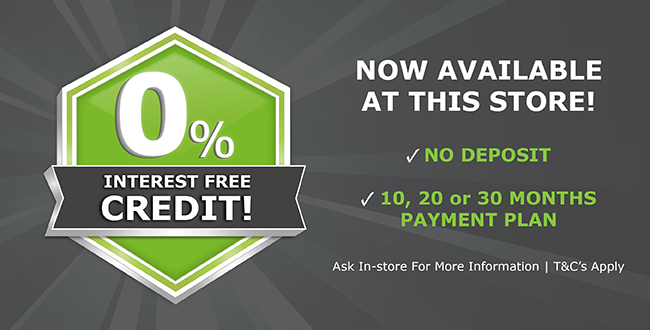 Pop in store to find out details on up and coming events. Credit to John, Simon and Mark who were recently praised by a customer who has used multiple merchants over the past 20 years. ‘Always exceptional service’ and couldn't praise the staff highly enough, going so far to say he has’ NEVER found better service than with CTD Derby’. C.R, Meadowview Homes Limited: A large amount of credit goes to Mark for his ‘nothing is a problem’ attitude, this one wasn't easy with lead times, a small credit and a couple of damages along the way! Its a pleasure dealing with Mark and the Derby team, I have put other people in the trade his way as the whole package of price and service is what everyone is looking for! John & Zena: John served us at the Derby branch of CTD. We were feeling rather fed up because we had already visited five other tile stores none of which made us feel welcome- in fact, we could have been invisible. However, on entering the Derby branch of CTD we were greeted by John who made us feel like valued customers. 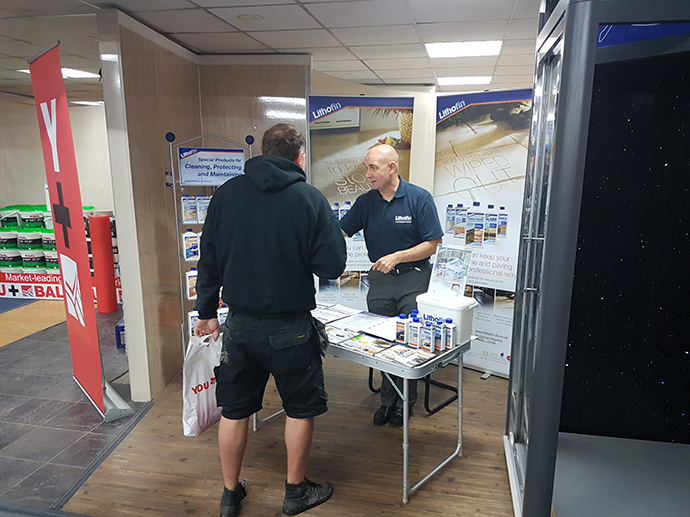 Although he was very busy he took the time and trouble to find samples of tiles for a splashback and was very knowledgeable about his products. Despite our order being relatively small, he made us feel like we mattered and if we need any more tiles we would not hesitate to return An excellent employee who deserves recognition! Thank you. 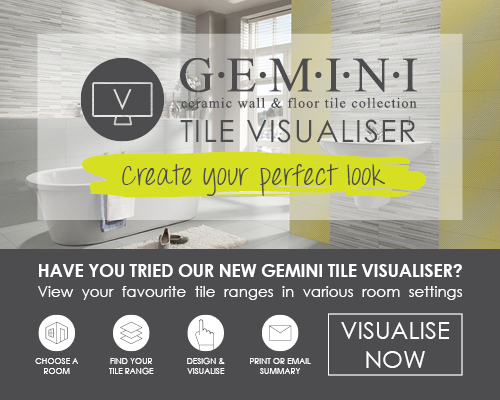 Pop in-store to see how we can help you with your next tiling project!